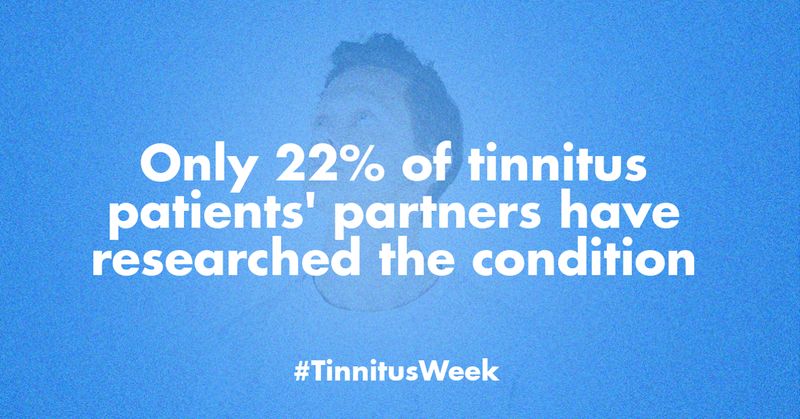 Many tinnitus patients are upset about the lack of research to seek a tinnitus cure. 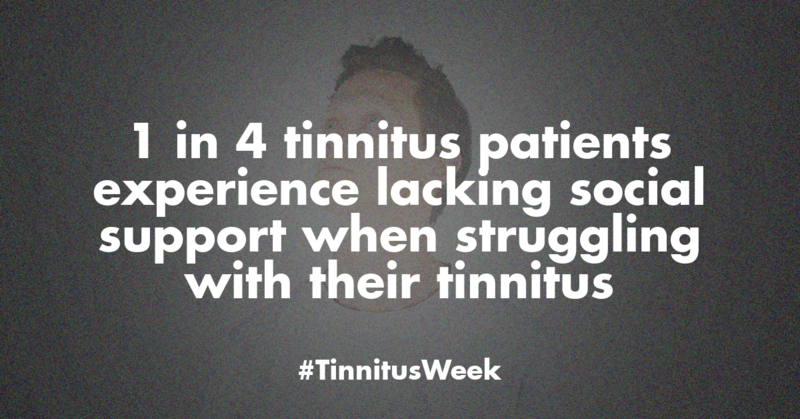 And many patients want to push for improvement but are unsure how to go about it. 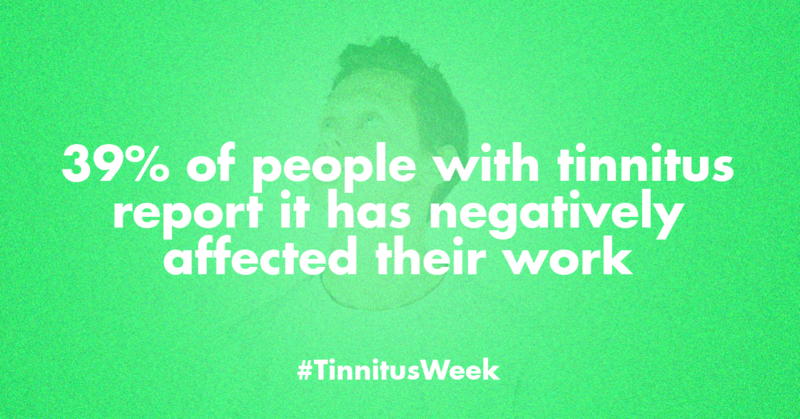 All too often, we end up doing nothing more than lamenting to each other about how bad the situation is. 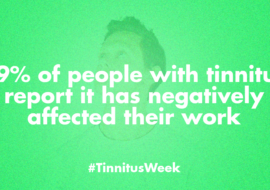 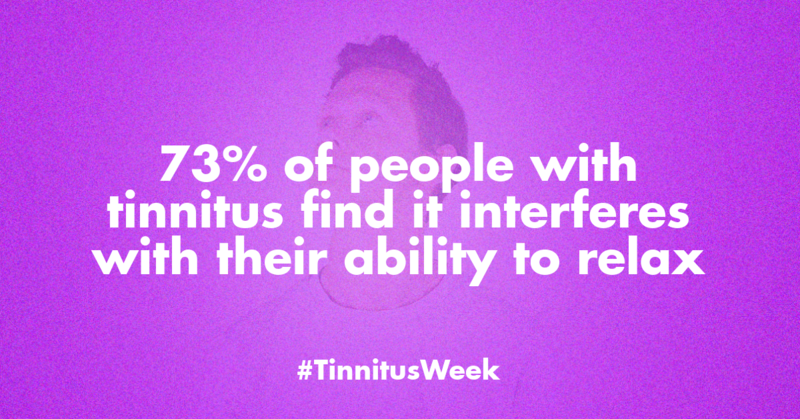 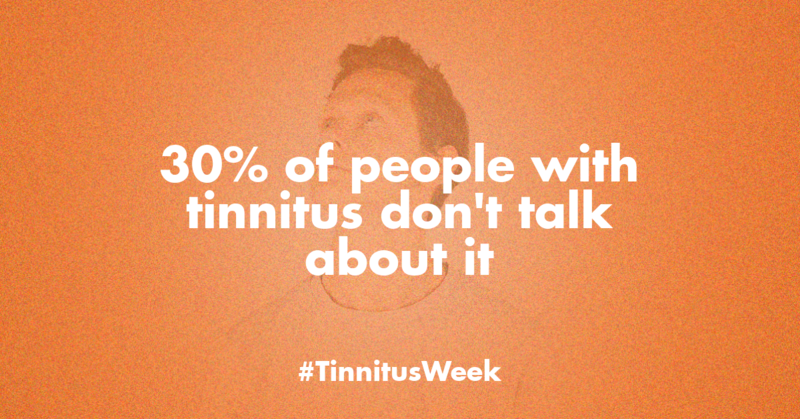 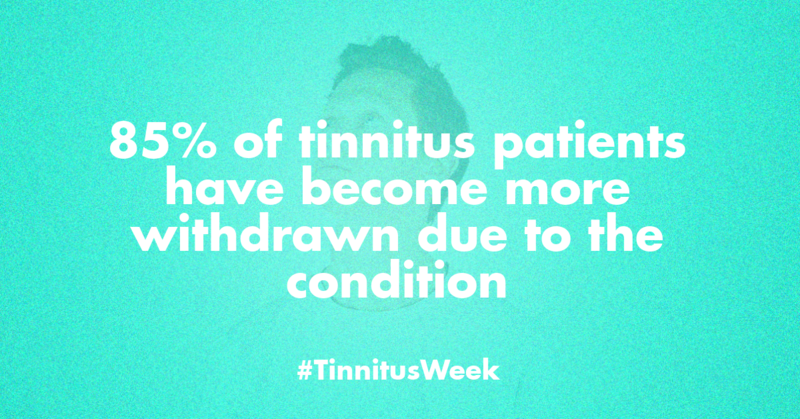 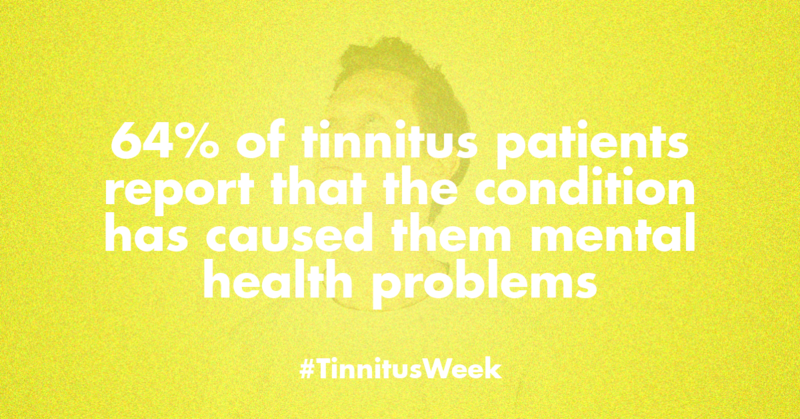 Therefore, we at Tinnitus Hub are highly excited to make this announcement, which demonstrates that patient engagement can make a difference! 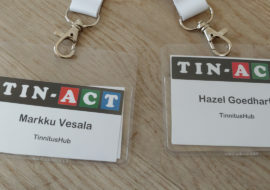 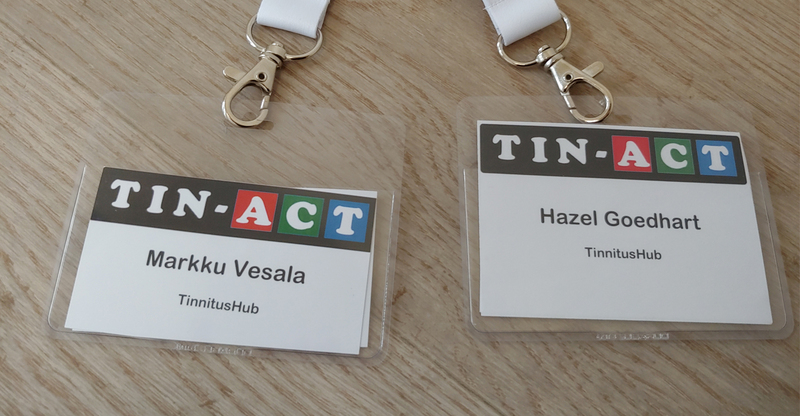 This week, I attended a TIN-ACT workshop in Erlangen, Germany. 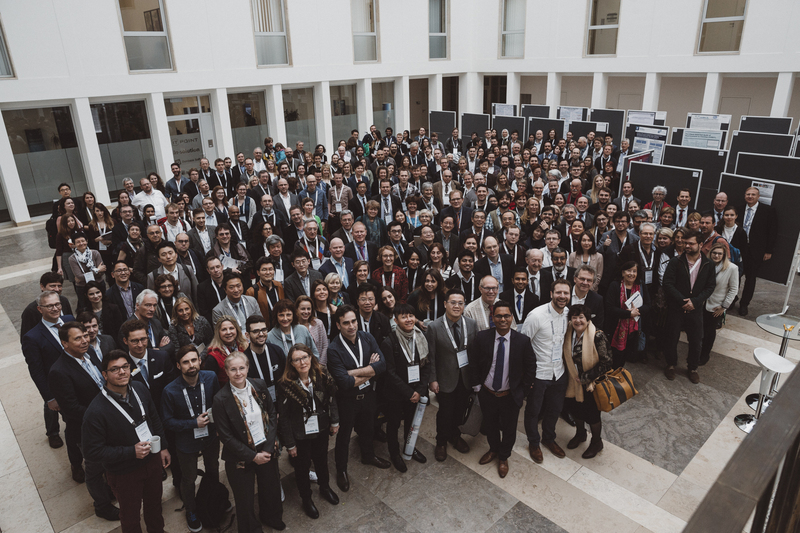 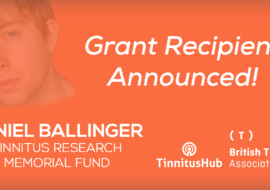 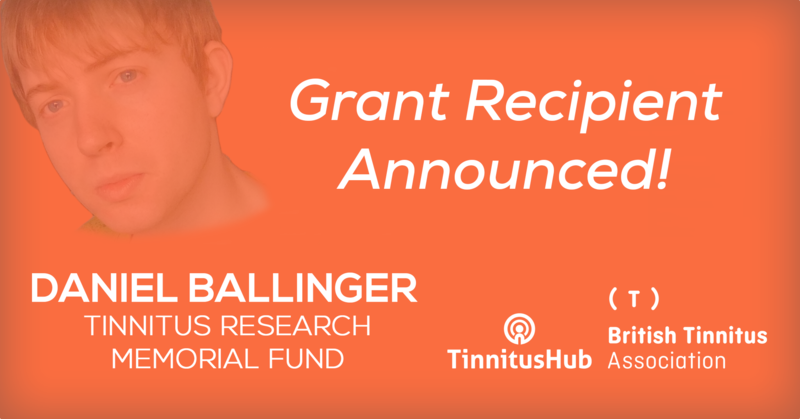 It’s really exciting for Tinnitus Hub, as a patient organization, to be part of this research program that focusses exclusively on tinnitus!